In order to call someone in Sierra Leone, you will first dial your country’s exit code followed by Sierra Leone’s country code of 232. Like many sub-Saharan countries, Sierra Leone does not have a toll free international conference calling access number or an in-country access number under our pay-as-you-go international conference calling plan. 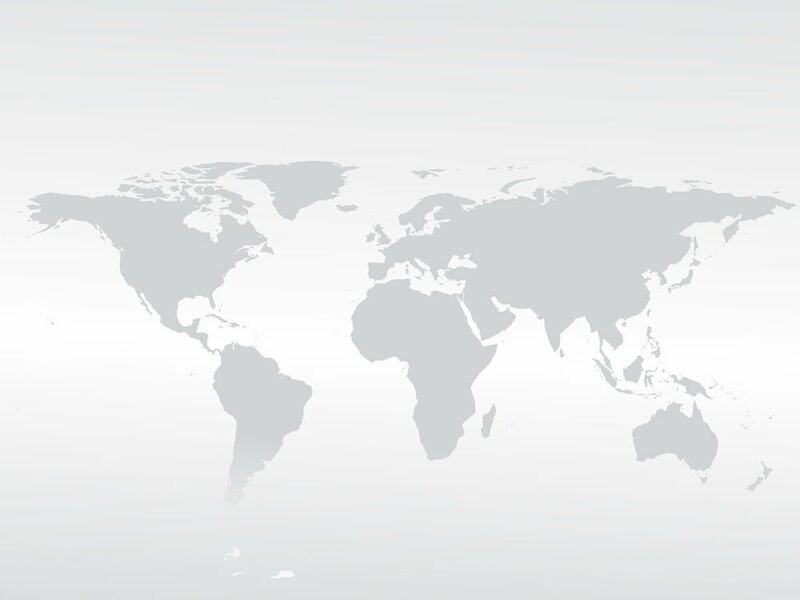 Use the free Connect app — The Connect app is free, and it will automatically connect you or a participant using the app to your international conference calls. It initiates the connection over a traditional PSTN phone line, and it handles all of the dialing including exit codes and country codes. This makes joining your Sierra Leone global conference call a simple matter of tapping an icon. Meanwhile, you’ll be billed our low “dial out” rates, resulting in an affordable connection, too. You can also use the app to record your Sierra Leone conference calls or dial attendees and join them into the call. View details about the global Connect App here. Use the Included Dial-Out feature — If the host of the call is in one of the included toll-free countries, simply have them dial-out to your phone in Sierra Leone. You can be immediately added to the call. Learn more about the dial-out feature here. Ask for operator assistance — Our live, US-based operators are available 24/7 to help attendees and hosts in Sierra Leone and around the world. Simply ask for help and they will quickly and efficiently join participants into your international conference calls. Our Sierra Leone conference calling plans are offered on a no-contract, pay-as-you-go basis, making it possible to hold as many or as few international conference calls as you’d like without a long-term commitment. Sign up for a Sierra Leone global conferencing plan today. The Republic of Sierra Leone is located in West Africa along the Atlantic Ocean. It is bordered by Guinea and Liberia and his home to 5,879,098 people. In the 17th century, the British set up a timber and ivory trading post in the area. This trading post eventually evolved to include slave trading. Sierra Leon eventually became a destination for black loyalists from Nova Scotia and freed slaves. In 1961, Sierra Leone gained its independence. From 1991 to 2002, Sierra Leone suffered through a civil war that killed tens of thousands and displaced about a third of the country’s population. This civil war coincided with a civil war taking place next door in Liberia. After more than 15 years of peacekeeping in Sierra Leone, the United Nations closed its Integrated Peacebuilding Office in Sierra Leone in 2014. Sierra Leone is a very poor country facing many challenges such as Ebola, corruption, lack of infrastructure, and unemployment. About half of the population works in subsistence agriculture. Sierra Leone has abundant natural resources such as iron ore, diamonds, rutile, and other minerals along with both agricultural and fishery resources. The country is susceptible to international price fluctuations affecting its main exports of iron ore and diamonds. Sierra Leone is one of the world’s top 10 diamond producing countries but has struggled to fully leverage diamond mining and exports. During the civil war, the controversial blood diamond trade flourished with diamond sales funding weapon purchases. The Ebola epidemic has taken its toll on Sierra Leone’s economy by forcing the government to spend more on health care, deterring foreign investment, and disrupting several industries. It’s been reported that there were more deaths from medical neglect than from Ebola in Sierra Leone. In 2014, according to CIA World Factbook, Sierra Leone had 16,500 fixed line phone subscribers for a telephone density of less than one subscriber for every 100 people. That same year, Sierra Leone had 4.8 million mobile phone subscribers for a mobile phone density of 83 subscribers for every 100 people. The CIA World Factbook rates Sierra Leone’s telephone service as marginal with poor infrastructure. 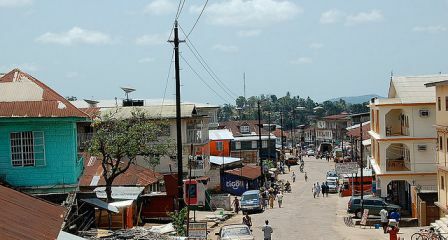 Freetown is connected to Bo and Kenema via a national microwave radio relay trunk system. The country has one satellite earth station. In early 2013, Sierra Leone gained access to the ACE submarine cable which has improved the country’s international bandwidth and is bringing down costs. According to Budde.com.au, the country’s telecommunications infrastructure has also suffered from neglect after the war. The fixed line incumbent in Sierra Leone is Sierratel, a state-owned entity. Sierratel also operates a mobile network providing 3G services and fixed-wireless access and broadband Internet services. In all, Sierra Leone has multiple mobile operators providing competition in the mobile sector. These include: Africell SL, Airtel, Comium Sierra Leone, and Sierra Leone Telecommunications Company. Just 1.5 percent of Sierra Leone’s population, or 85,600 people, used the Internet in 2014. In order to call someone in Sierra Leone, you will first dial your country’s exit code followed by Sierra Leone’s country code of 232. From there, dial the phone number. In order to call someone in another country from within Sierra Leone, dial 00 first, which is the exit code for Sierra Leone. Next, dial the other country’s international country code followed by the phone number.